Grab a VIP package for a Meet & Greet and photo with Chris Isaak, exclusive merchandise & more! Does not include show ticket. In the course of Chris Isaak's career, he has released nine extraordinary albums, twelve singles, been nominated for two Grammy awards, acted in several motion pictures and starred in his own critically acclaimed TV series. His legendary shows with his longtime band Silvertone have entertained tens of thousands of people for over two decades. 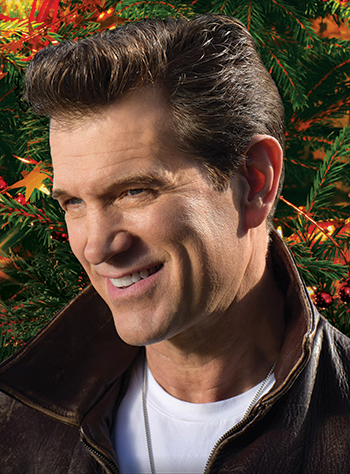 We can't wait to welcome Chris Isaak back to the Paramount Theatre for his 2018 Holiday Tour!